There’s no denying it. We can all feel its presence. Summer has finally arrived! With the temperature getting higher and a few drops of sweat dripping from our bodies, summer has indeed marked its arrival. Some might welcome it and some might not enjoy it so much but whatever you prefer, there are still ways to enjoy the season and stay cool despite the heat it brings about. Ice cream isn’t only for stress-eating. It’s also best eaten during the summer time. When the weather is hot, eating a cone of ice cream is definitely an enjoyable way to lower our body temperatures. But the question is, where is the best place to get that delicious cone of ice cream? 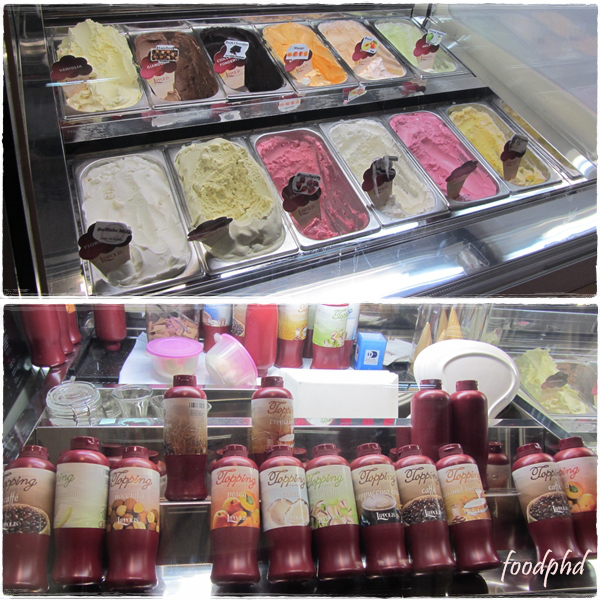 Just head down to #01-06 Chijmes, 30 Victoria St. and you’ll find the sweetest haven named Lippolis Italian Gelato. They offer an array of decadent flavors including dark chocolate, buffalo milk, hazelnut, vanilla, strawberry and pistachio to name a few. Lippolis is truly a blessing for all those with a sweet tooth because not only do they serve such delicious ice creams, they also have a promotion offering an ice cream buffet! Yes you heard it right, an ice cream buffet. For less than $20 you get to enjoy a selection of 12 flavors, including the ones already mentioned, and a choice of different toppings. You want more? Well, be sure to have a lot of room for desserts because you will get to enjoy this unique ice cream buffet for 3 hours. Want to stay cool and at the same time have some fun? Then prepare your $7 for an admission to Marina Bay Sands Skating Rink. For an additional $3, you get to rent a pair of skates. Practice doing figure eights and release the heat as you glide through this 600-square meter skating rink. 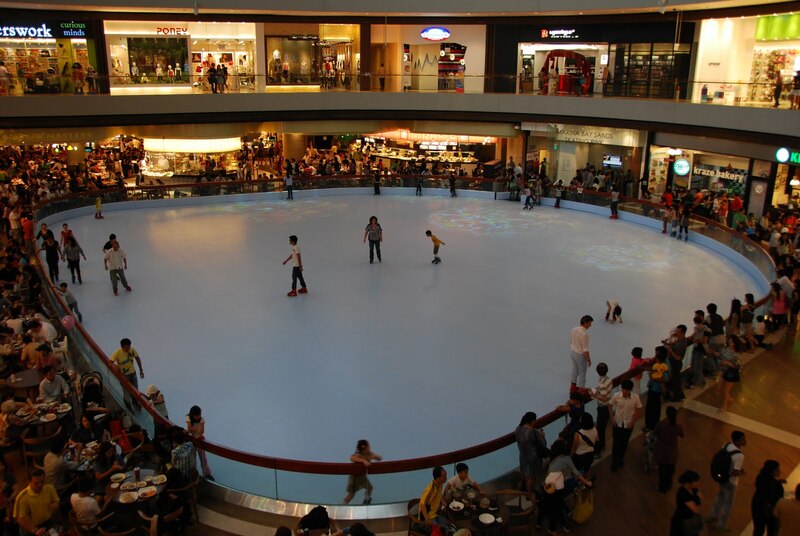 Singapore may not have a winter season but visit Canal Level, The Shoppes at Marina Bay Sands, 10 Bayfront Ave. and you’ll get to enjoy skating all you want. Just be sure to remember that they are open daily from 10am to 5pm, closed for maintenance for an hour, then open again from 6pm until 10pm.